Gunnery Sgt. Ronald Lee Ermey received his final salute Friday from family and other members of the U.S. Marines when he was laid to rest at Arlington National Cemetery. Ermey, who died last April at age 74 from complications of pneumonia, was interred with full military honors that included a three-volley salute and the presentation of the American flag. He was cremated with his remains now residing at the famous cemetery. “Just now, Gunnery Sgt. R. Lee Ermey was laid to rest @ArlingtonNatl. 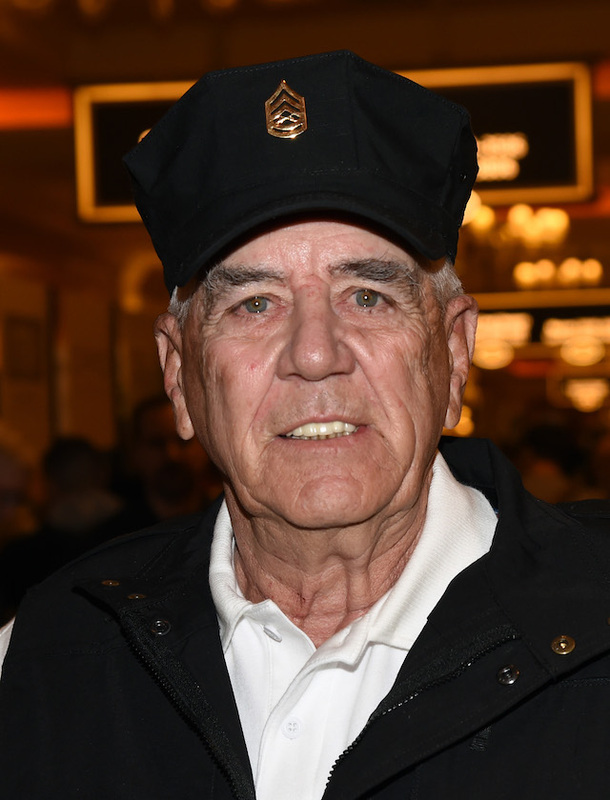 A Vietnam veteran, Ermey’s most memorable role was playing Gunnery Sgt. Hartman in Stanley Kubrick’s Vietnam War film “Full Metal Jacket”. Semper Fi, Gunny,” the U.S. Marines official account tweeted, along with pictures from the day’s ceremony. Just now, Gunnery Sgt. R. Lee Ermey was laid to rest @ArlingtonNatl. A Vietnam veteran, Ermey’s most memorable role was playing Gunnery Sgt. Hartman in Stanley Kubrick’s Vietnam War film “Full Metal Jacket”. “For everyone who knew and loved my good friend R. Lee Ermey (THE GUNNY), he will be interned at Arlington National Cemetery at 10:00 am, January 18th (tomorrow). Please attend if you’re in the area and render him one final salute. He loved you all. #gunny #marine #marines #semperfi,” Trump Jr. captioned his post.